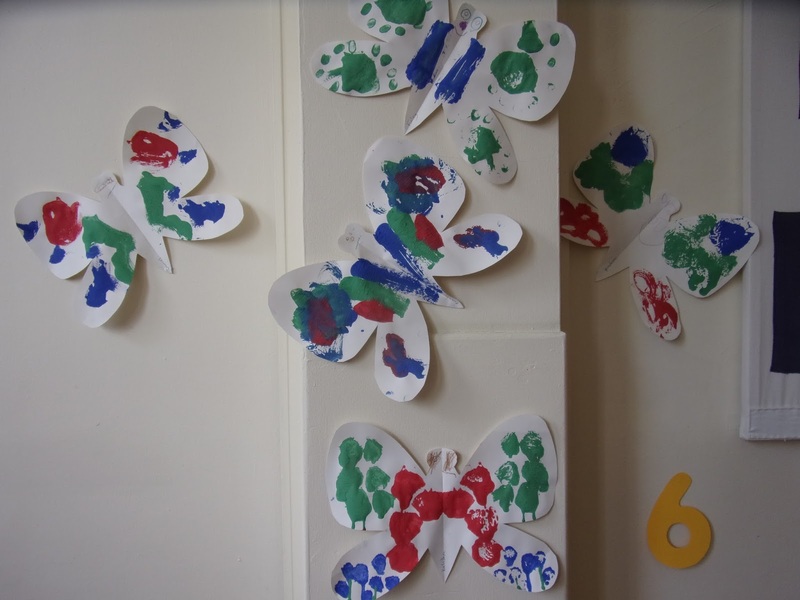 We had a very busy summer at Daisy Chain. 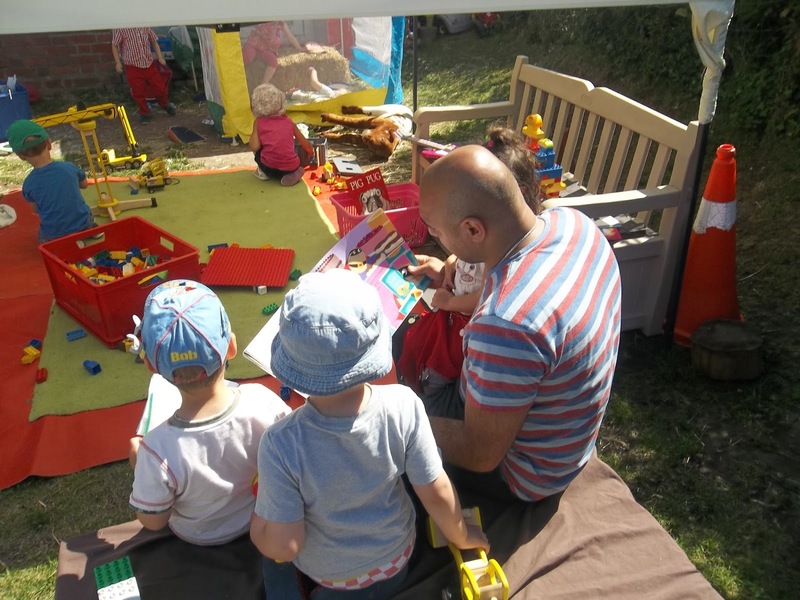 During the week nearest Father’s day dads, uncles and grandads popped in to play. We enjoyed learning about different countries from around the world. Especially the day we explored Turkey with tasty cheese rolls and baklava baked by one of the Dads who came to visit and tell us all about the country. 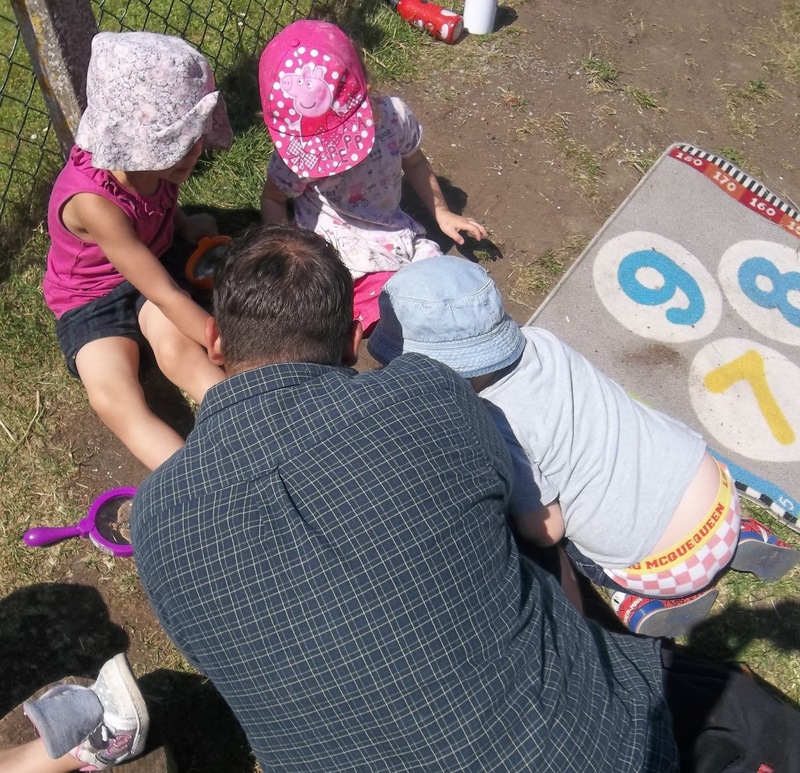 We also explored lots of other countries visiting a new one each day sampling snacks from the area and trying out activities from The Netherlands, China and Italy to name but a few. 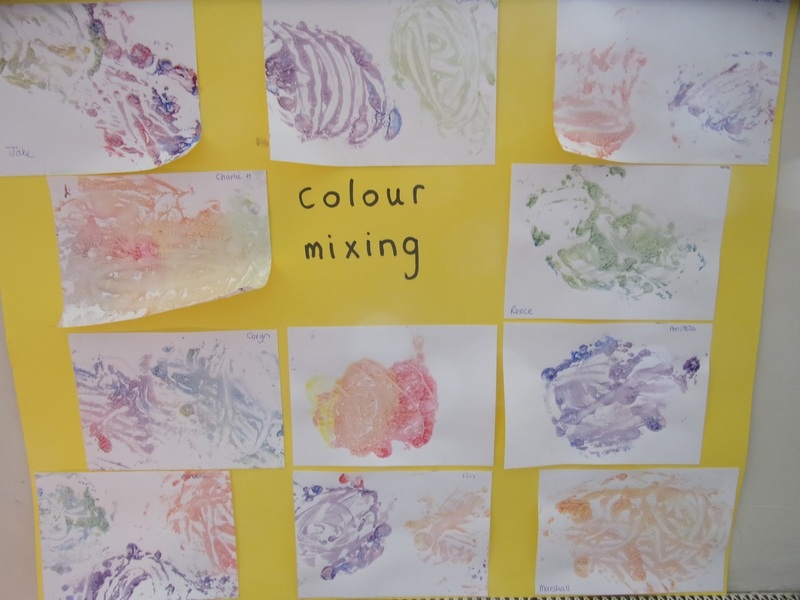 Later in the term we read the story of Noah’s Ark and tried out colour mixing, painting rainbows,making boats and we tasted snacks of every colour. Near the end of term 6 we explored physical activities from threading to football skills. We were all very excitied when the new top lawn was fenced and there was room to really run about. 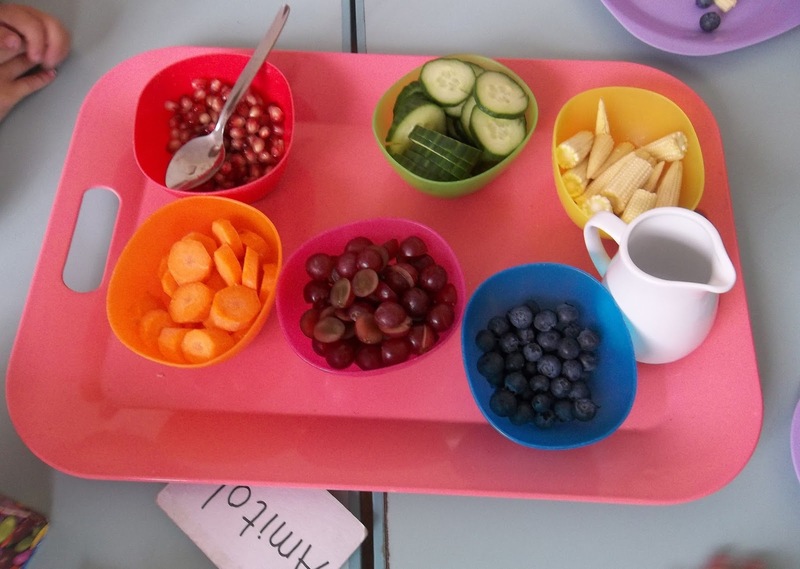 At the end of term we said farewell to our leavers who were moving on to ‘Big School’ with an end of term party at Splodges Soft play in Westbury.